A Sonoran desert classic. 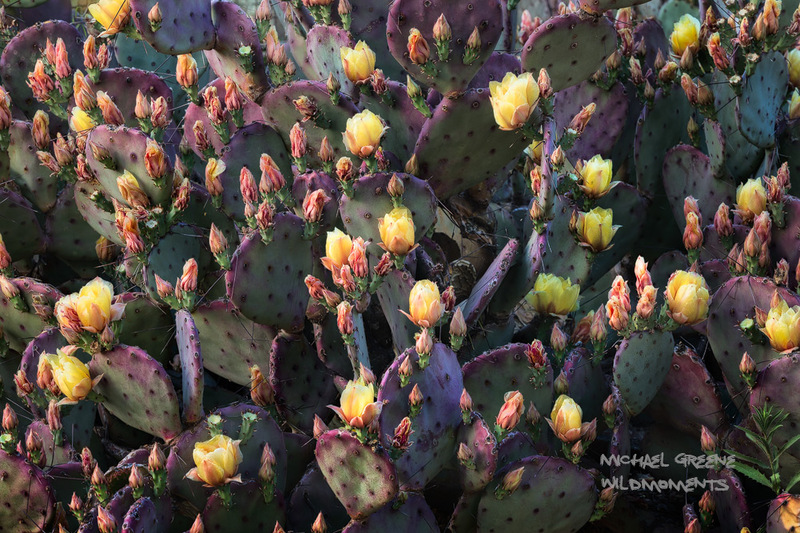 A purple prickly pear cactus in full bloom. Photo © copyright by Michael Greene.